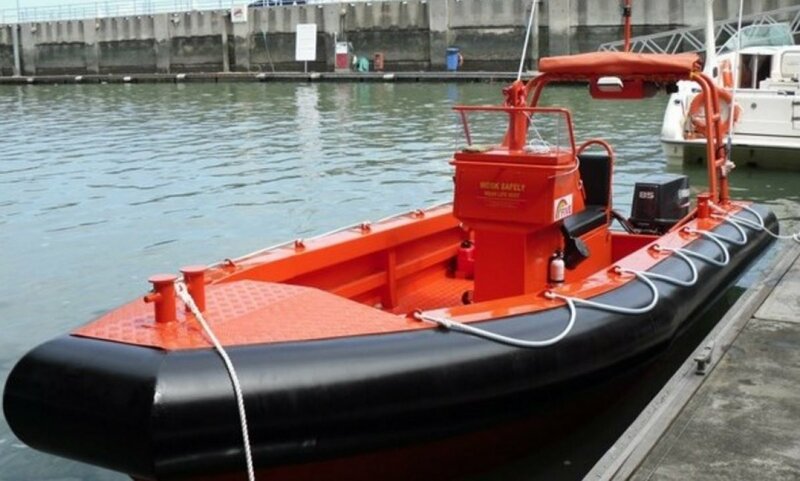 The VIGILANT 20 Rigid Hull Boat is of a high speed craft design with specially formulated light weight Foam Fenderings. 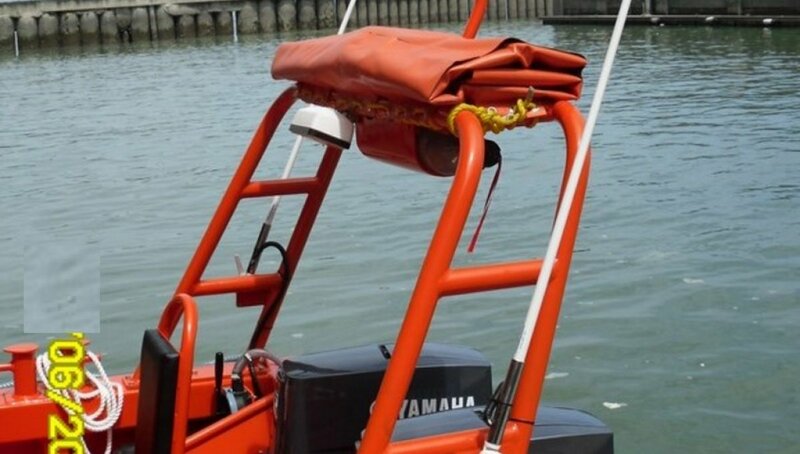 The foam type fenders are closed cell and coated with double braided Polyurethane skin to ensure that it is strong and yet light. 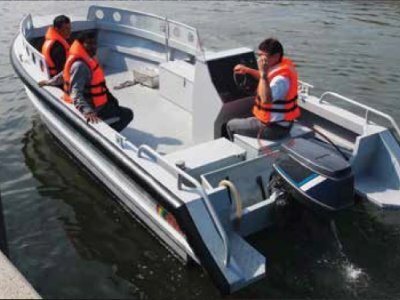 In addition, the double layer hull construction is also foam filled underfloor to make it virtually unsinkable even when totally flooded. 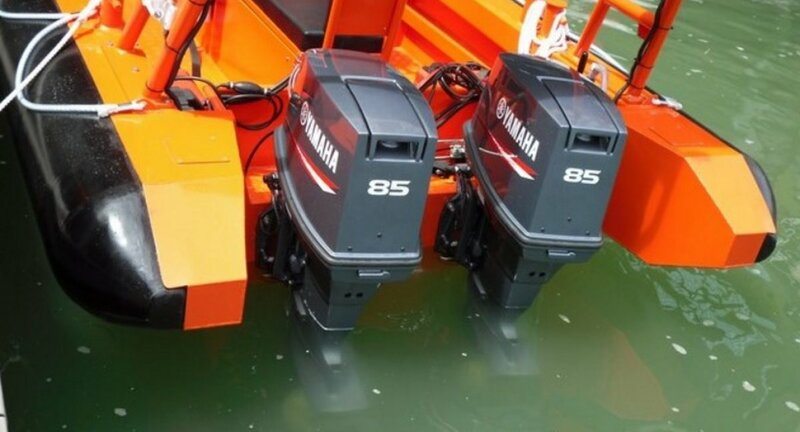 The craft is capable of achieving 35 knots with twin 85hp YAMAHA outboard motors and is extremely comfortable and safe riding even in rough waters. 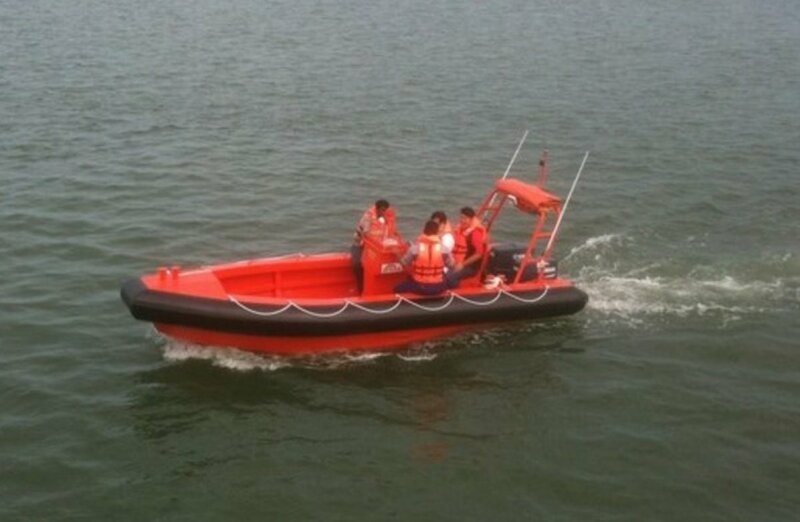 Diesel engine options are available as well. 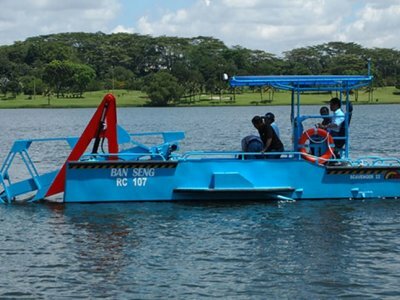 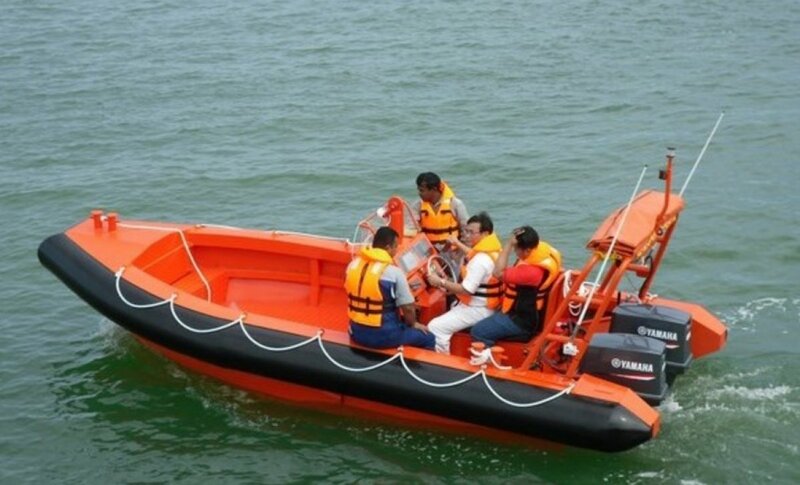 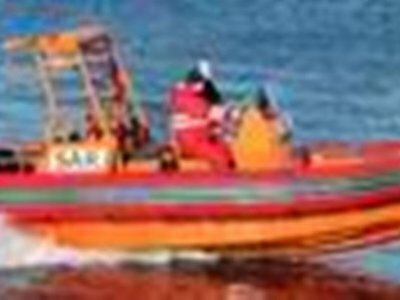 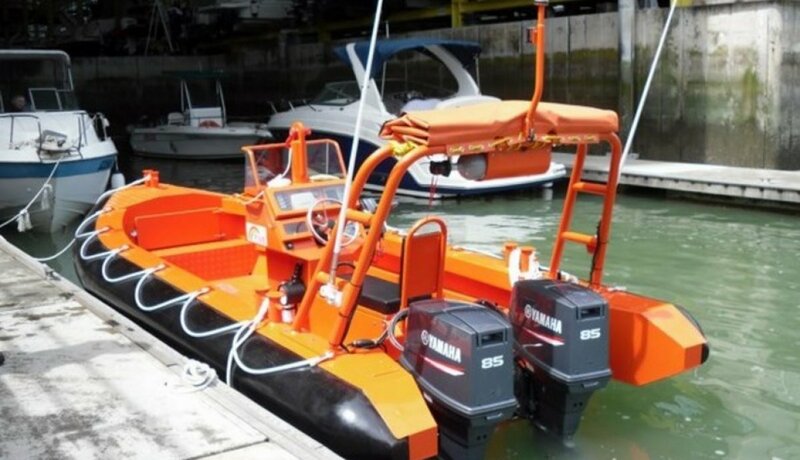 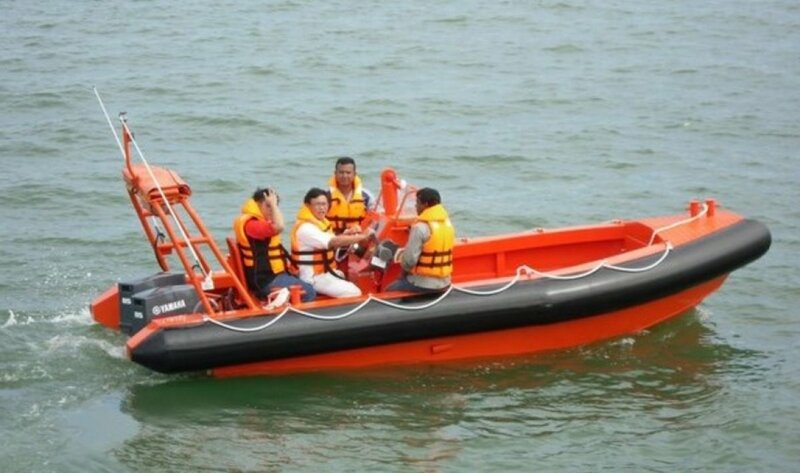 The VIGILANT 20 is suitable to be used as a patrol craft, fast rescue craft, workboat. 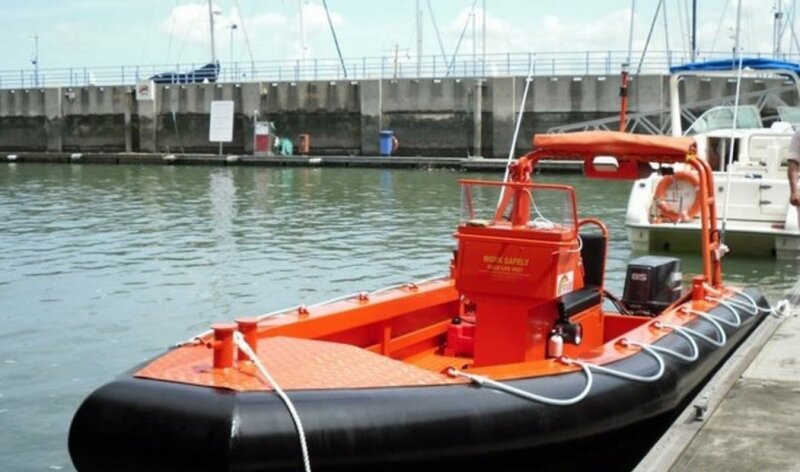 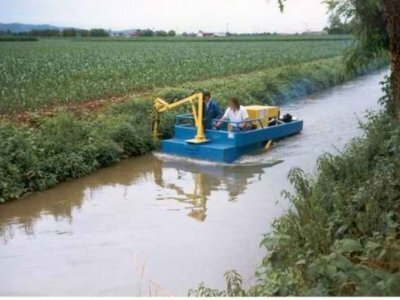 VIGILANT series can be constructed from 6m to 12m.